First of all, a small confession. I’m a member of the Board of Directors of the Westdale Cinema Group, the non-profit organization that has purchased the old Westdale Theatre and that will be restoring it to its 1935 glory. That makes me, and this edition of the Cityist, less than objective. 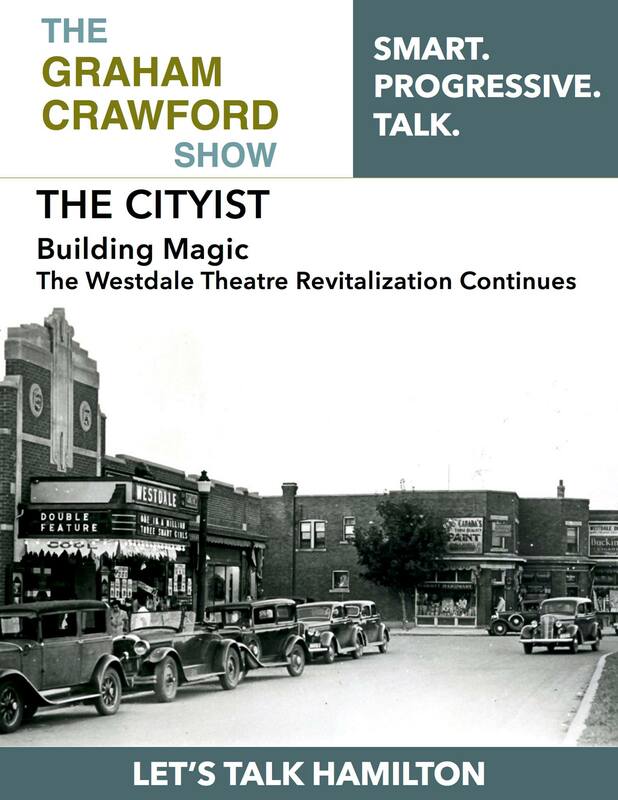 But this project is so exciting that I feel more than comfortable, as does my Executive Producer, Alex Zafer, talking about an upcoming event in front of and inside the Westdale Theatre. It’s on June 25th and we’d love to see you there.